In July, OUT Magazine, a popular LGBT news outlet, encouraged its readers to “drop” their gay conservative friends, while mainstream media outlets such as the Guardian and the Independent also took a swing at those who do not let their sexuality dominate their political views. 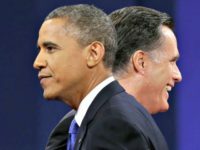 In an effort to smear conservatives and libertarians, OUT Magazine even claimed that supporting the repeal of net neutrality was striking a “blow” to the LGBT community in December, while left-wing icons, such as government leaker Chelsea Manning, unsurprisingly dominated the end-of-year LGBT lists from the mainstream media. 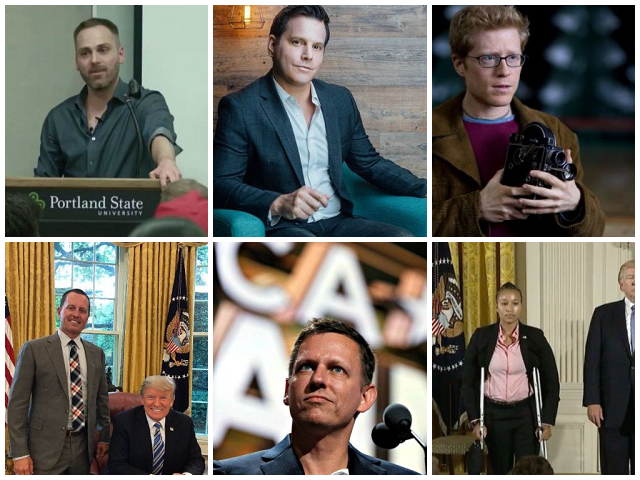 So, in an effort to remove the stranglehold that the political left has on LGBT media, Breitbart News presents its end-of-year LGBT list for 2017. 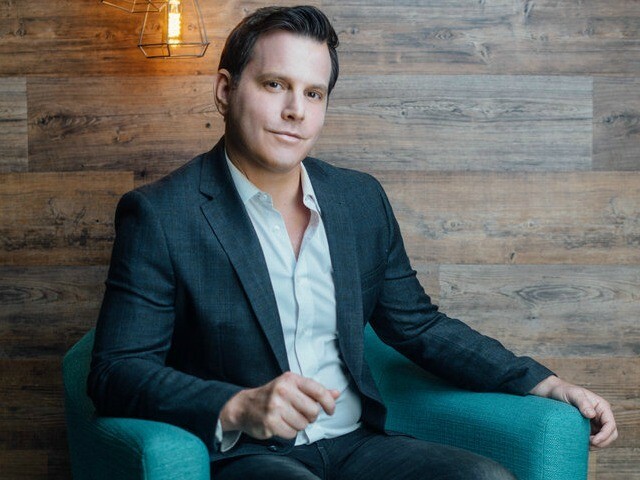 Dave Rubin, a former left-wing commentator at the Young Turks, has spent the last two years undergoing a political transformation after he realized the political left was no longer liberal. On his show, the Rubin Report, where conversations typically relate to freedom of speech, Rubin has interviewed an array of personalities including Sam Harris, Larry King, Stephen Fry, Dennis Prager, Christina Hoff Sommers, Paul Joseph Watson, Sargon of Akkad, Dinesh D’Souza, Jordan Peterson, John McCain, Cassie Jaye, Lauren Southern, Laci Green, Blaire White, Candace Owens, and Tommy Robinson. In 2017, Rubin also appeared in two viral videos: “The Left Is No Longer Liberal“ and “Why I Left the Left,” where he explained how the political left has moved away from classical liberalism to authoritarian progressivism. As a lone beacon of classical liberalism in the media, Rubin has been monumental in facilitating vital conversations and debates that are typically discouraged or censored by mainstream news organizations and interviewers. Chadwick Moore worked as a journalist for OUT Magazine and its sister site the Advocate. That is until he was fired for coming out as a conservative earlier this year. After being blacklisted by the LGBT media, Moore continued to publicly discuss his transition from the political left to the right — documenting the numerous incidents of persecution against LGBT conservatives throughout the year. 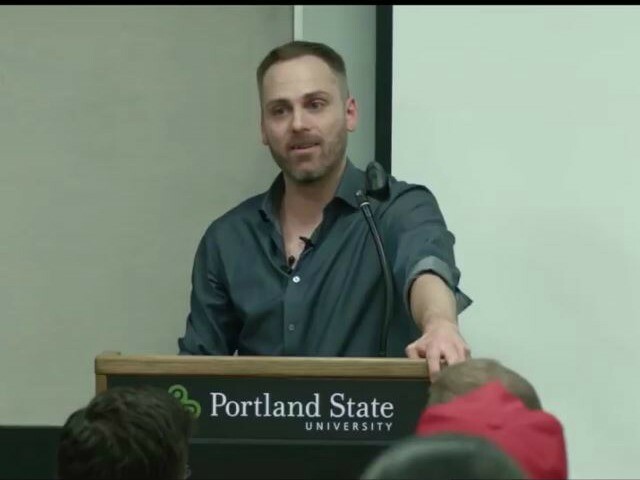 In August, Moore was even warned by gay dating app Scruff for having a pro-Trump account biography, and previously in May, he was shouted down by left-wing students during a college talk at Portland State University. Moore has also appeared on Fox News’ Tucker Carlson Tonight, and in June, a “coming out conservative” gay pride party in New York City that he helped organize was forced to find another venue following protests. 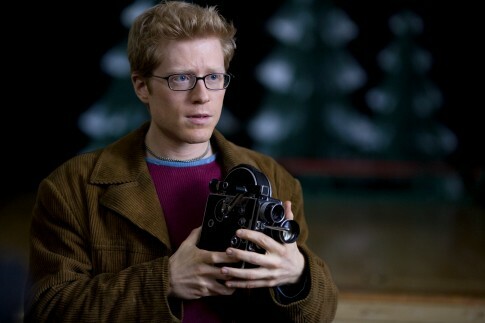 Actor Anthony Rapp was instrumental in toppling the long list of sexual harassers and abusers in Hollywood after his allegations of harassment from Hollywood star Kevin Spacey was revealed this year. In October, Rapp claimed Spacey had made unwanted sexual advances towards him when he was just 14 years old and working on a Broadway show. 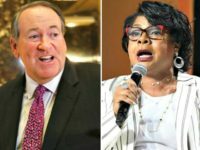 Spacey attempted to deflect from the accusations by coming out as gay, which caused him to be further criticized, while Rapp’s own allegations encouraged others to come forward with their own stories. The Advocate, a popular left-wing LGBT magazine, was also criticized during the revelations after they admitted to having known about Rapp’s allegations against Spacey in 2001. Though they published the accusations, they redacted Spacey’s name at the time, thus protecting him for 16 years until the news finally surfaced. 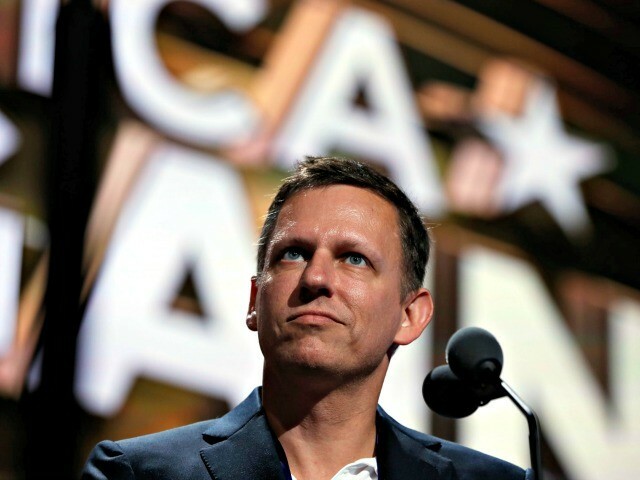 Billionaire PayPal co-founder, early Facebook investor, and libertarian Peter Thiel was one of the few Silicon Valley icons to endorse President Trump in 2016, and continued his political activism in 2017. 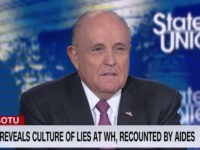 Last year, the billionaire investor received a standing ovation at the Republican National Convention, donated $1.25 million to President Trump’s presidential campaign, acted as a delegate for Trump at the RNC, destroyed Gawker by backing Hulk Hogan’s winning lawsuit against the news outlet, and came under attack from the Advocate, who claimed he couldn’t be gay as a conservative. In September, commentator and former diplomat Richard Grenell was nominated by President Trump to be ambassador to Germany. If confirmed by the Senate, Grenell will be the highest-ranking openly gay government official in US history, reporting directly to the Secretary of State. Though his nomination is currently being held up by Democrats in the Senate, the fact that the Republican Party, and not the Democrats, will be behind the highest-ranking openly gay government official in history is a major win. Grenell is also an active warrior on social media, where he has sparred with CNN commentators such as Jake Tapper. Capitol Police Officer Crystal Griner saved numerous lives after she, and fellow Special Agents David Bailey and Henry Cabrera, returned fire and shot James Hodgkinson, a left-wing activist who opened fire at a Congressional baseball practice game in June. House Majority Whip Steve Scalise (R-LA) was critically wounded during the shooting, leaving him hospitalized until late September when he returned to the House, however, the efforts of Griner, Bailey, Cabrera, and their fellow officers ensured that Scalise and others kept their lives during the incident. 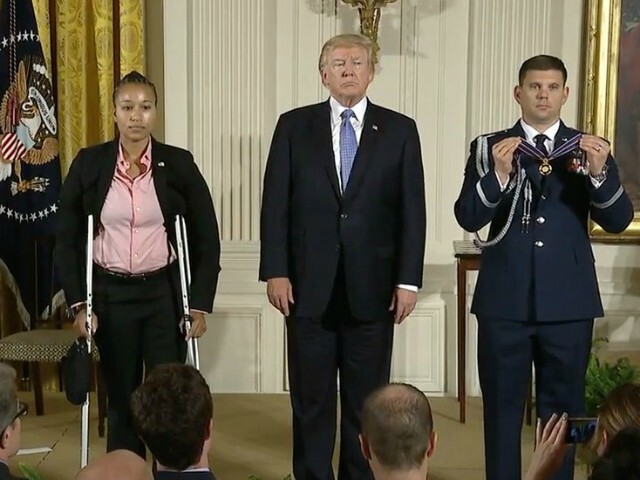 Griner and Bailey were both injured during their attempt to neutralize Hodgkinson and were awarded the Medal of Valor from President Trump.